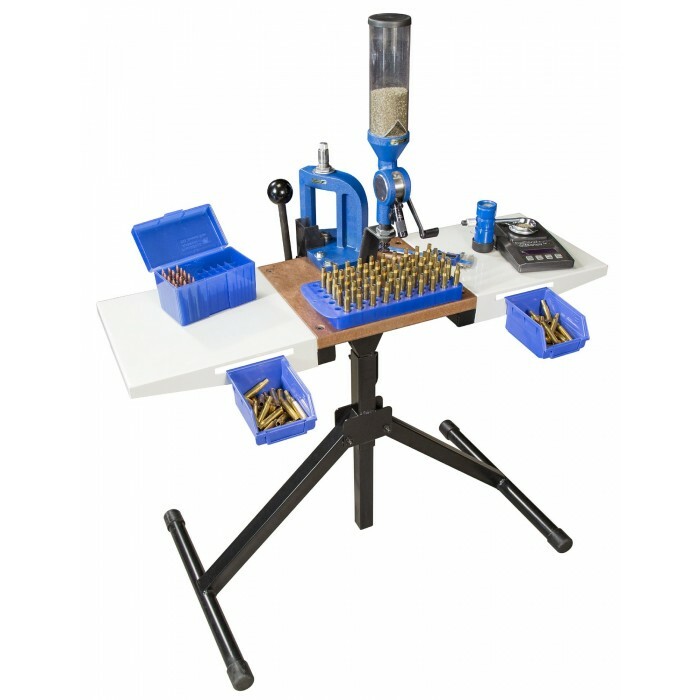 The Frankford Arsenal Platinum Reloading Stand is a must have for anyone with limited space. 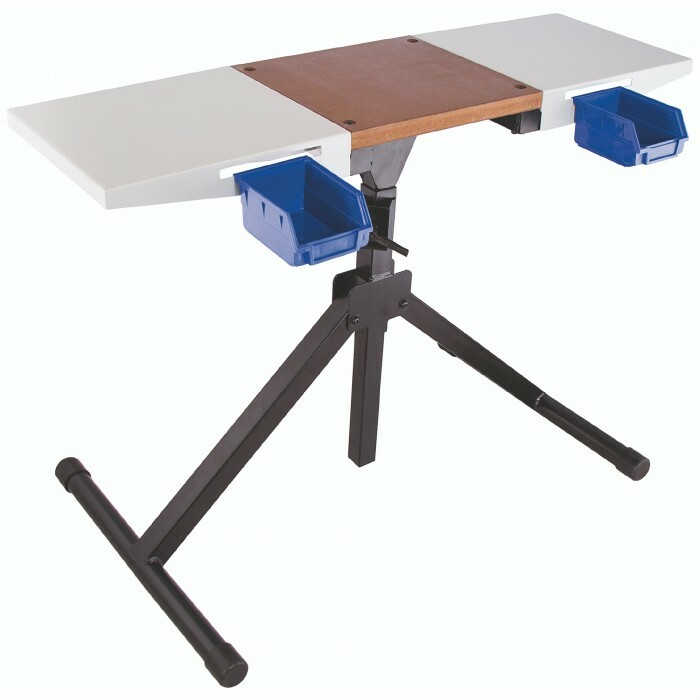 The tabletop and frame are designed to fold down allowing for easy storage in compact spaces. 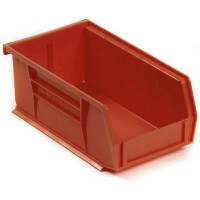 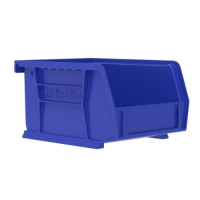 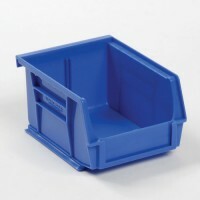 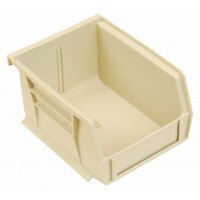 The frame is made of 1- tube steel and opens to 34 x 21 to provide an extremely rigid work station. 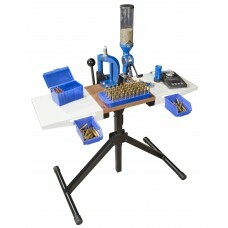 The frame is height adjustable from 28.5 to 45 to suit reloading from a sitting or standing position. 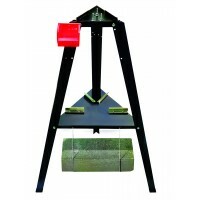 The tabletop is width adjustable from 13 x 12 to 39 x 12 so it can accommodate all types of reloading processes.